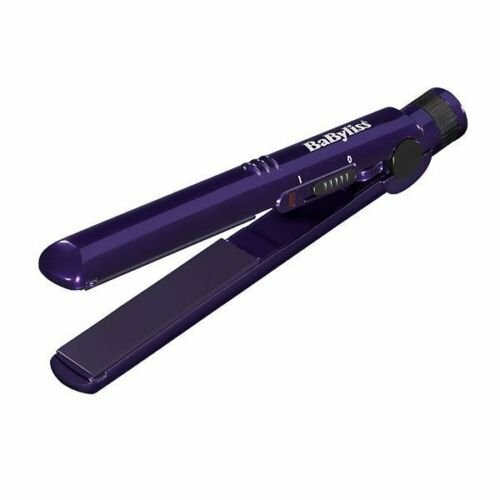 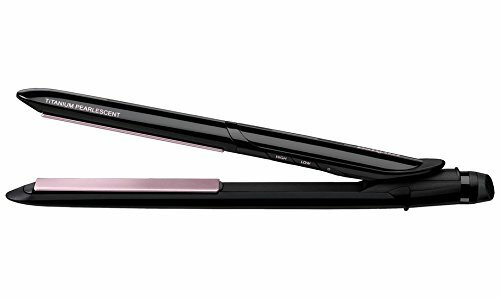 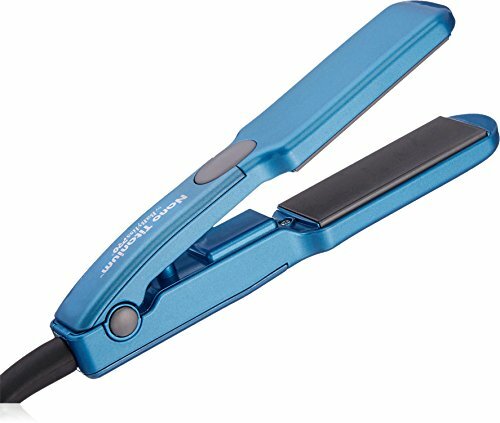 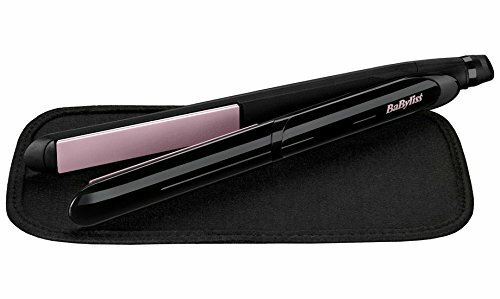 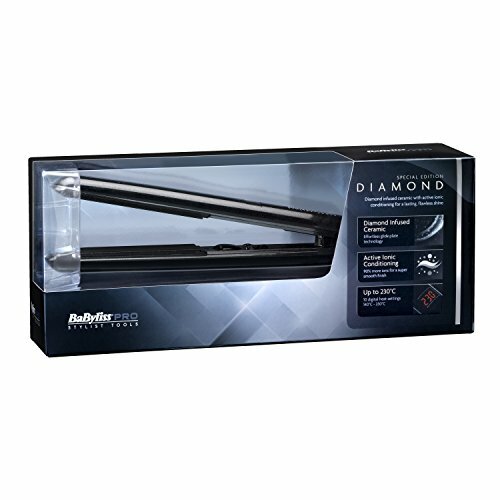 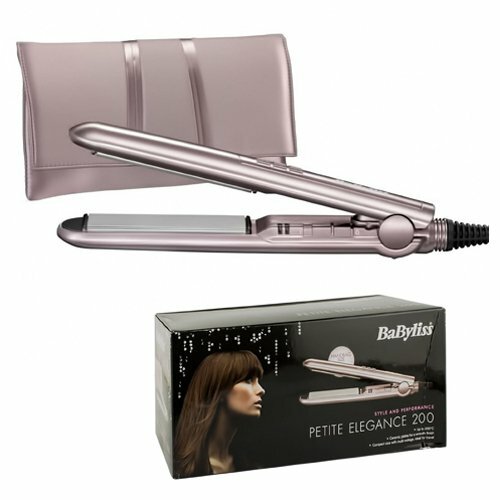 These BaByliss Titanium Pearlescent hair straighteners reache a most sensible temperature of 235C and feature six warmth settings to make a choice from. 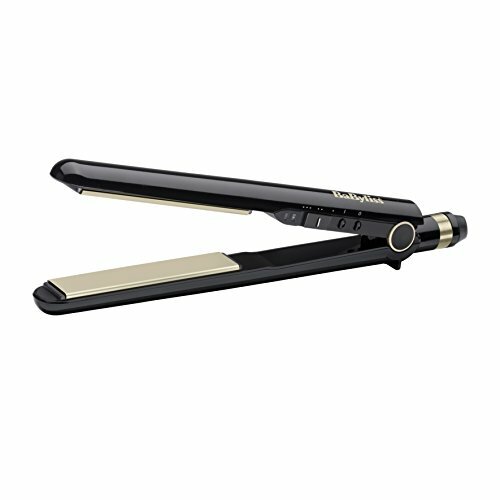 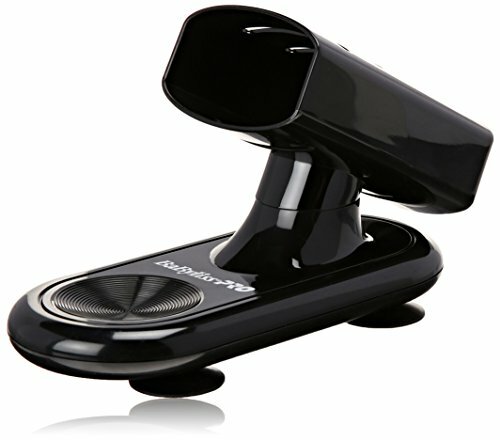 They’re suitable for all hair types and their rounded design makes them ideal for both curling and straightening. 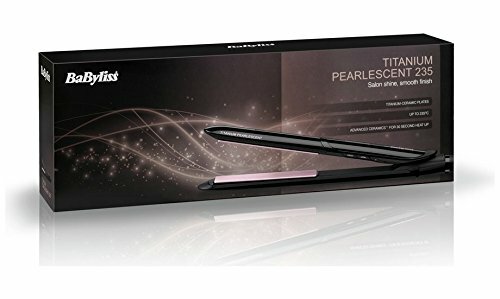 The Advanced ceramic and titanium-ceramic plates give smooth, shiney results. 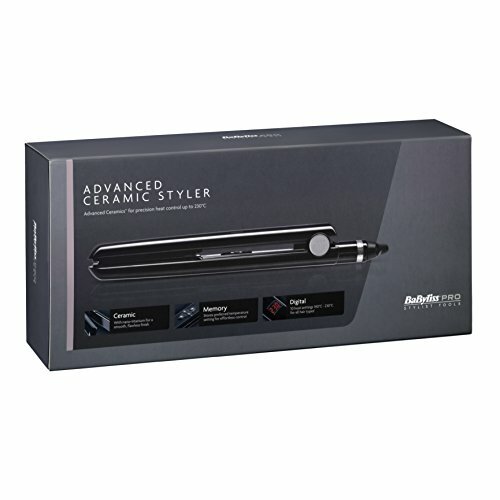 Advance ceramics for speedy warmth up and recovery. 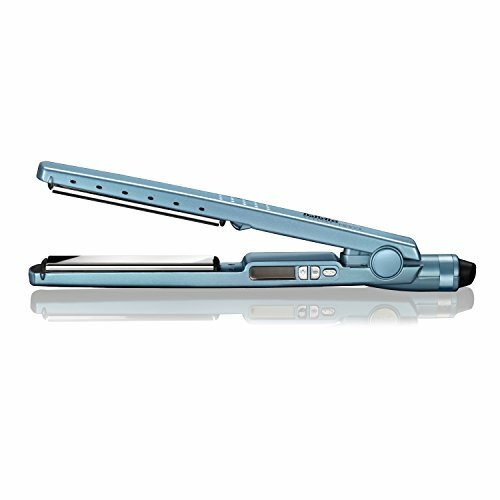 6 temperature settings – suitable for all hair types. 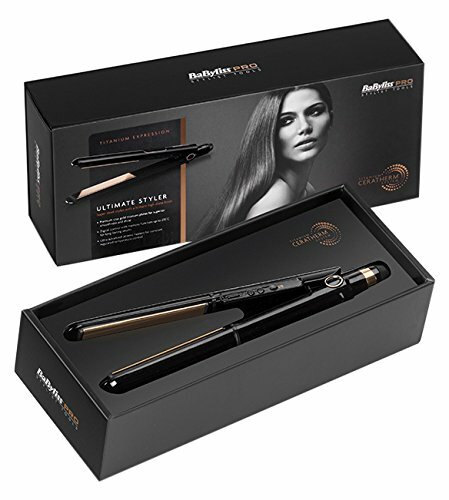 Variable temperature so you’ll adapt this for your specific hair wishes for ultimate keep watch over. 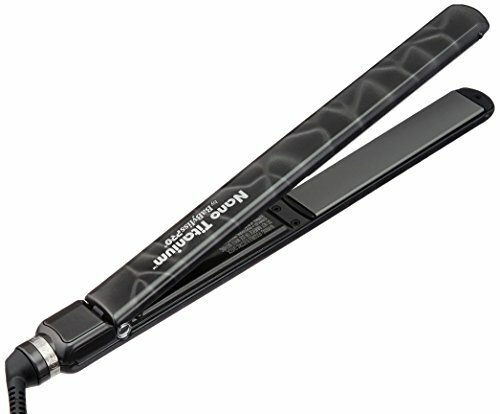 Width of plates 25.4mm, length of plates 120mm.